█ APPLICATIONS: Food and Beverage Dispensing Coolant, Non-Toxic formulation conforming to FDA requirements. █ TEMP. 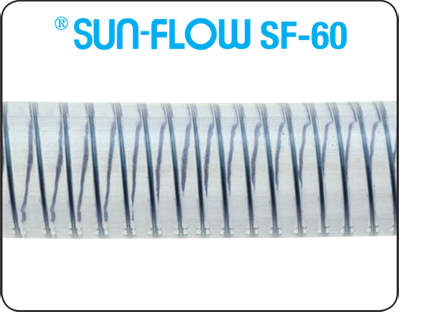 RANGE: 20°F to 150° F. When Temperature is -15°C and Colder, please DO NOT Handle or Transport Hoses. █ CAUTION: For liability purposes, if temperature exceeds 110°F the working pressure will go down. Please check with factory to ensure sufficient safety factor. at 70°F psi LENGTH APPROX. Wt. 1/4″ 1/2″ 210 psi 100 ft 9 lbs.